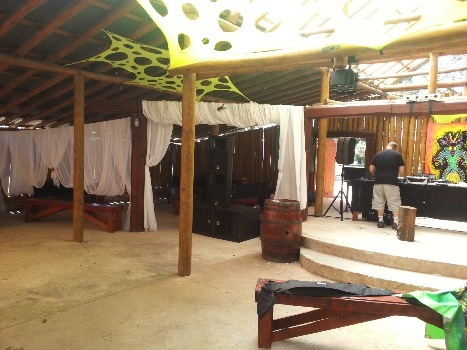 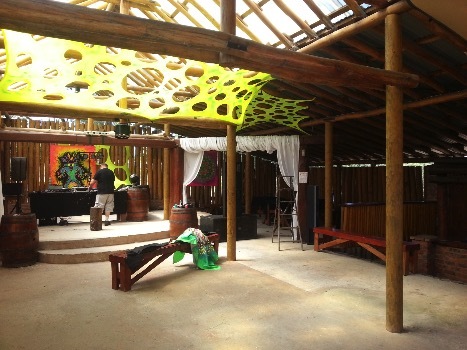 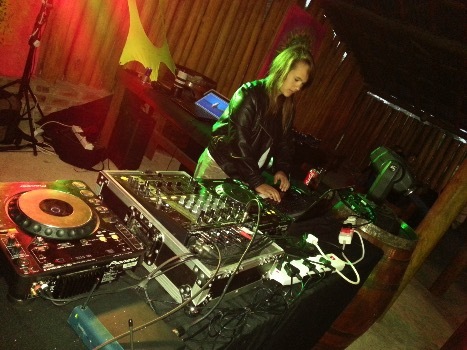 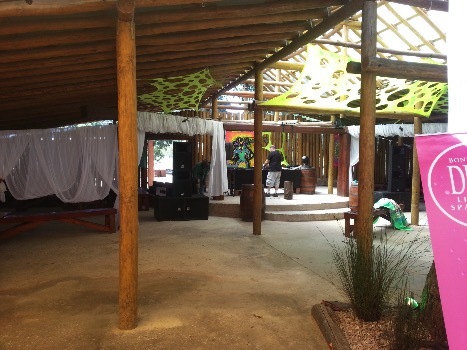 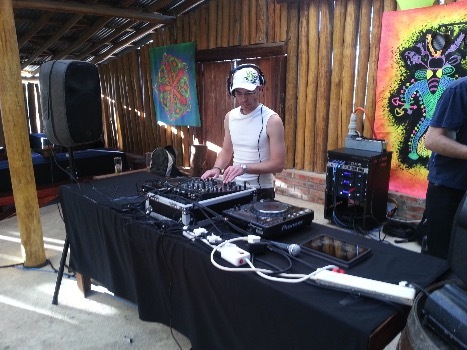 Digging back into the archive of pics and clips, I bumped into this – La Bushpa – “The Bush Lapa Clubbing Experience” held on 9 November 2012 at The Herolds Bay Eco Resort also known as the Bush lapa. 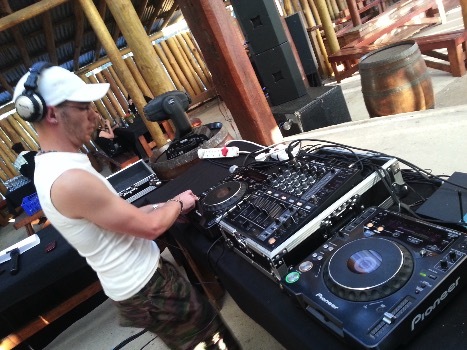 This was back in the day when my business partner, Gavin, and I had an events company called Universal Avenue Events (UAE). 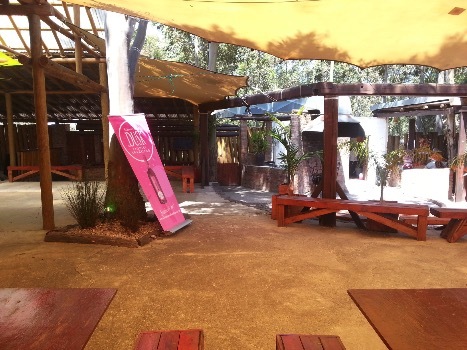 We realised there was a need to do something different for the people of the Garden Route and after a few meetings and scouting for the right venue, we had a meeting with the owner of the venue, which agreed it was a great idea to bring something different to the area. 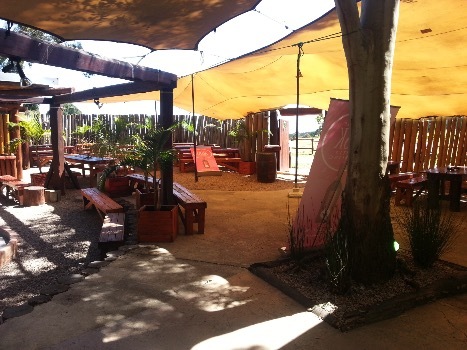 The Bush Lapa is better known for its amazing line up of mostly big afrikaans SA talents such as Bok van Blerk, Nianel, Robbie Wessels, to mention a few. 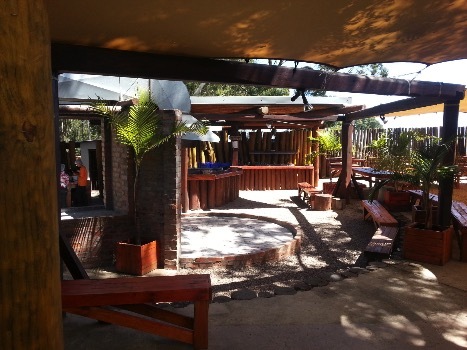 Situated on route to Oubaai, Herolds Bay, George, Western Cape, South Africa – the venue not only boasts with an amazing bush lapa where their top class events are held, but they also offer a few accommodation suits on site as well as a very popular restaurant and wedding venue called "Down to Earth". 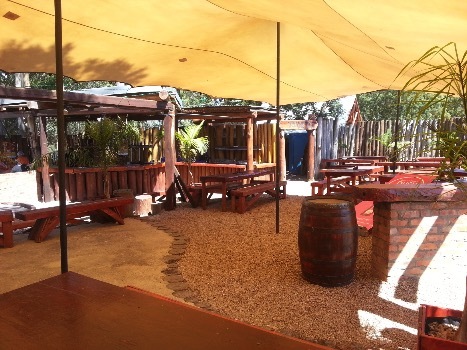 Down to Earth restaurant has an amazing backdrop toward the Indian Ocean and you can enjoy a laid back Sunday lunch with the family or enjoy your wedding reception either inside or outside on the sun ridden deck. 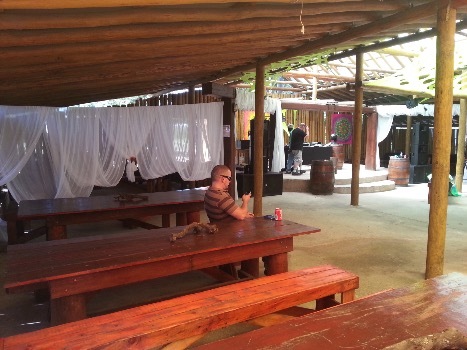 They serve amazing food, and cater for a variety of occasions! 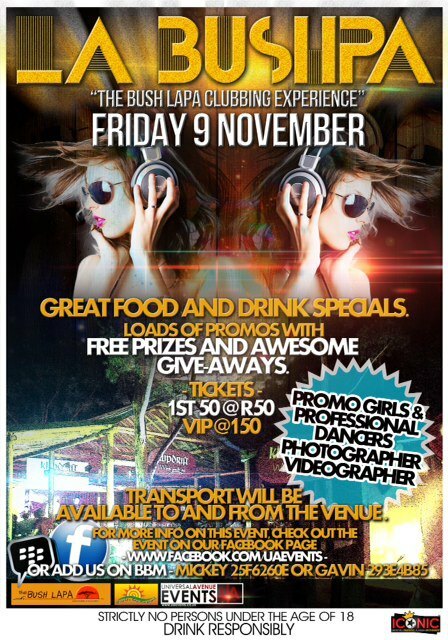 I don’t think there is enough money to be made doing events like this in Garden Route lol! 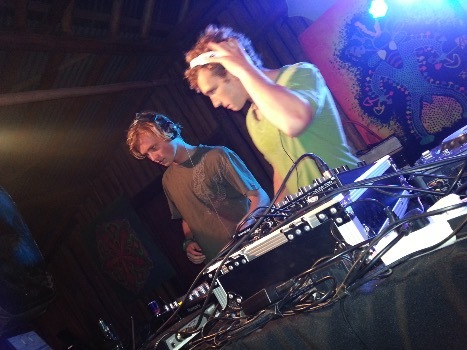 Thank you to everyone that supported the event that night, we love you!! 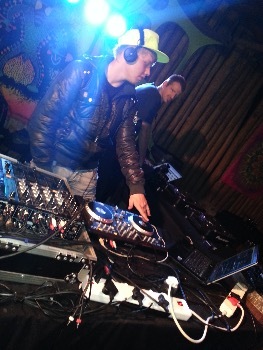 Here are some pics and video clips to take you back to this awesome party!